With the blessings and farsighted vision of these astrologers give your life a stability. 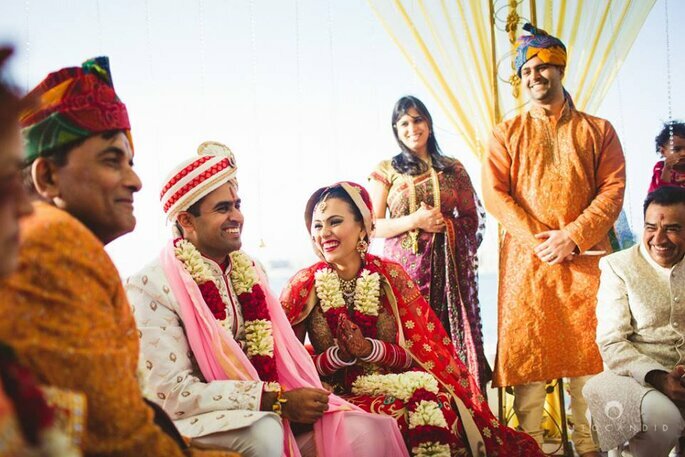 Stars and astrology play a vital part when it comes to Indian weddings so be attentive while choosing your astrologer. Now the day has arrived, your seven vows which you had planned so many things for. Seven vow strongly bind your relationship with each other for life long. 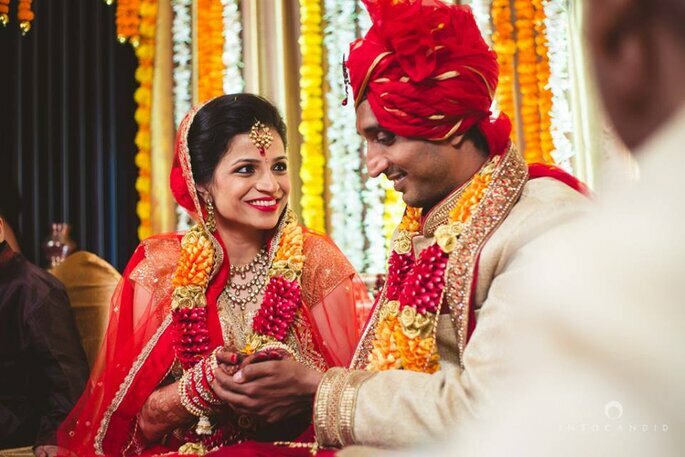 Here we have selected wedding astrologers from Bengaluru, who will make your seven vows amazing. 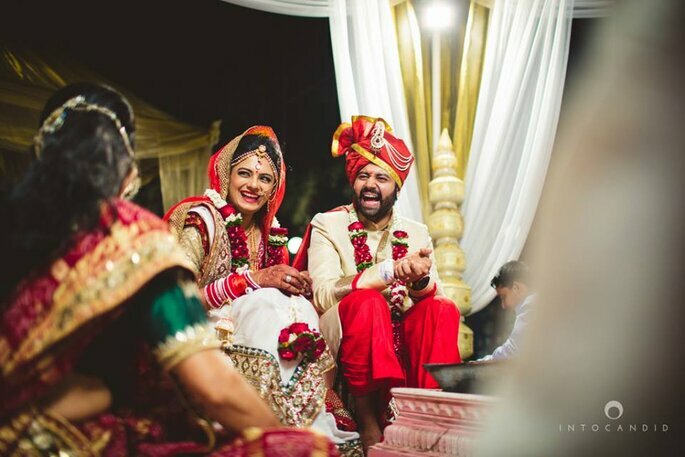 Enjoy all your wedding ceremonies with your loved ones and let’s celebrate your Saat Phere! Pandit Gopal Krishna well known for his approach to interpreting the “readings” and his delivery of information is very simple, direct and practical. One can only do this if one has full mastery over the Nakshatras which give great insights of life his pure and altruistic intentions have always been in light. Pandit Gopal Krishna with his excellent brainstorming sessions on your problems and queries, Pandit ji provides you with the requisite individual attention for your problems. He takes your life and your problems seriously. With the powerful and effective assistance and you will get rid of all your problems. He helps in diminishing your impact and adding colours of happiness back in your life. Pandit Vijay Ji is known for his best predictions and giving correct path to all his devotees in a righteous manner. He has solved many family and marriage related problems in just one meet by clearly understanding the chakra movement and the behaviour of the people. He solves the problems of people all over the World. From his childhood itself, he has been brought into Astrology which made him one of the leading astrologers at this age. His Father and his Grandfather is mainly into the Astrology and Horoscope and he has also got the same skills and talents as his previous generations. Ravi Varma started his spiritual trip at a tender age of 9. Born into a household loaded with Brahmin astrologers and also priests, he started hearing astrology and also Vedic rituals from youth. The vast expertise he possesses was handed down to him by his forefathers. Even more, Ravi Varma organic style for astrology and Vedic discovering came from his dad, a famous name in Bangalore, Wembley, and also in India, in the state of Kerala, he is considered as the Great Grand Daddy. For all his predictions, Pandit Varma uses his experience and also the expertise of astrology to provide precise remedies thereby helping in recognising as well as attaining objectives; in acknowledging unanticipated hurdles one could face. Ravi Varma individuality depends on his in-depth knowledge, innovative suggestions, and vibrant thoughts. Suffering from over 14 years of experience in astrology, he desires to connect to people and assist them to understand the dynamic link between life and astrology. His understandings have actually helped many people to get clarity in their lives. Astrologer Sai Ram is world known Vedic astrologer having expertise in all the departments of the astrology. Working for the best of his clients, Sai Ram is practising a range of services from years. He has a supernatural vision to solve problems of people. Small as well as big, every problem has come to an end with Sai Ram. 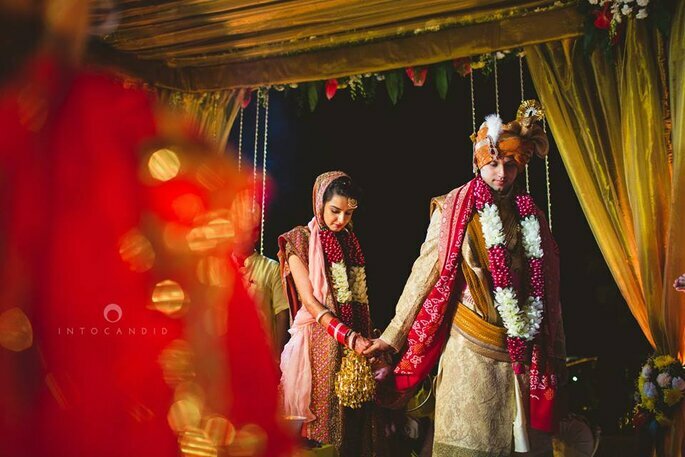 Analysing deeply every problem, he has the perfect solution for everyone that includes tantra and mantras as well as simple astrological remedies. He has successfully passed on all the hopes until now and he assures to be same in future. His experience of several years has made his name shine in not only India but also all around the world. R.k Shastri is at present one of the most capable, trustworthy, and hence tried and true, astrologers in India and nations all across the globe. During his highly opulent career crossing two decades, including one decade of global career, he helped myriads of troubled people and entities, and thus, made the lives of them highly successful, happy, and progressive, who now reside happily and peacefully in nations worldwide. Pandit Rajesh Kumar Shastri Ji is an internationally acclaimed astrologer, recognised for his accurate predictions, gesture readings, Vastu Shastra, love astrology, relationship issues, and exceptional knowledge in the field of numerology ( Gesture reading implies to the conscious understanding of body language to judge a person or his intent at times). 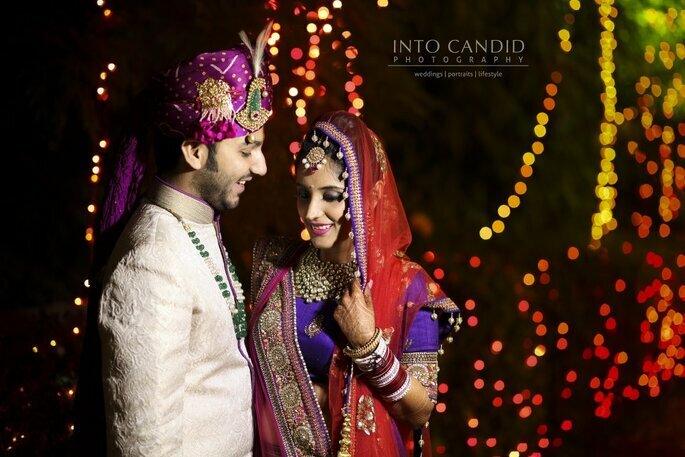 Marriage is a commitment to life, to the best that two people can find and bring out in each other. It offers opportunities for sharing and growth that no other human relationship can equal; a joining that is promised for a lifetime. Make your seven vows wonderful!